For more information about about buying or selling a fixer-upper or any questions regarding real estate, contact your trusted real estate professional. 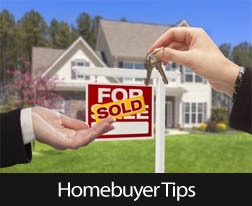 This entry was posted in Homebuyer Tips and tagged Homebuyer Tips,Home Improvement,Fixer-upper. Bookmark the permalink.